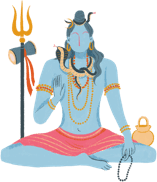 Hinduism believes in reincarnation and the existence of the soul and spirits or ‘atman.’ Kena Upanishad says, "Atman exists," and according to it, there are 6 levels of the soul or 6 types of spirits. Now, what is a soul? "Soul is a wonderful being that even gods worship", says the Upanishad. Verses 12 and 13 of Kena, while describing the state of self-realization or ‘moksha,’ says that those who are self-awakened attain spiritual oneness with the cosmic soul and attain immortality. The Upanishads proclaim that "Atman is Brahman." Atman refers to the ‘individual soul’ of all living things and that which is immortal, unlike the body. Brahman is the supreme soul or the ‘cosmic soul,’ the life source of all that exists in the universe. So, the phrase "Atman is Brahman" wonderfully implies that the individual soul – you and me – are part of the cosmic soul. This is also the basis of Ralph Waldo Emerson's essay entitled ‘Over-Soul’ (1841) and other similar Transcendental writings in Western Literature. Kinnaras: Spirits, one grade higher than the ‘pitr,’ are called ‘kinnaras.’ These souls are behind big social work or political set-ups. The ‘kinnaras’ are entities belonging to our planetary chain who partake partly of nature and partly of spirit. They have a definite place in the economy of the planetary chain and perform their functions very much as the human hierarchy does. Ghandarvas: These spirits are behind every successful artist. These spirits bring you great fame. Yet, along with joy and happiness that you give to the population, it makes you very miserable. Therefore, the ‘ghandarva’ souls, through the artists bring lots of happiness to others, but for the individual, they bring misery. Yakshas: A ‘yaksha’ brings lots of wealth to you. Very wealthy people are blessed by ‘yakshas’. These souls bring in comfort, but they don’t give joy or happiness from your progeny. From the point of view of happiness from the children, people blessed by ‘yakshas’ are not happy. You are not satisfied either by the behavior or career of their children. Therefore, you become miserable. Devas: Your body is governed by thirty-three types of ‘devas’. You know them as Gods and Goddesses. The entire universe is under the control of ‘devas’. It is also the diverse form of your spirit. ‘Deva’ means the divine qualities that you express through your character, e.g., benevolence, brilliance, compassion, happiness, etc. ‘Devas’ are present in the consciousness and in every cell of your own body. 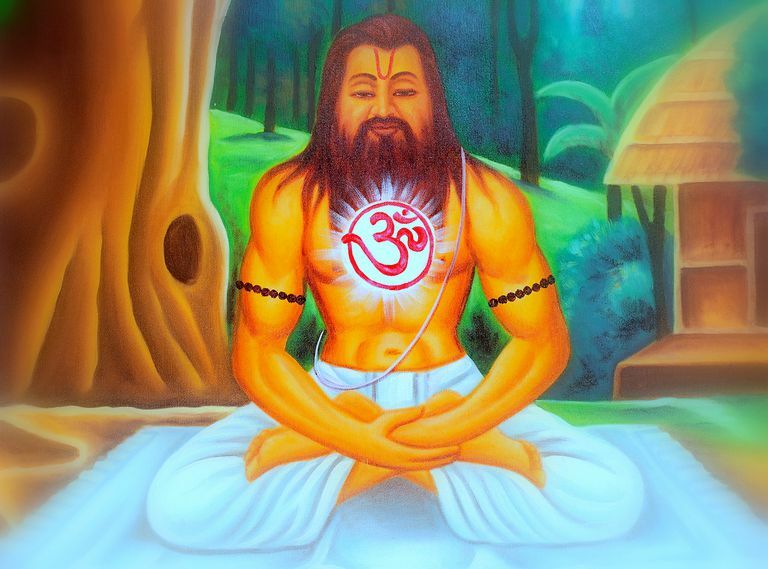 Siddhas: A ‘siddha’ is a perfected human being who has gone deep into meditation, according to the Kena Upanishad. They are also termed as ‘Gurus’ or ‘Sadgurus.’ These come in a degree higher than the ‘devas.’ The Upanishadic adage ‘Guru bina gati nahin’, means, without a Guru, there is no progress. Therefore, in rituals and pujas, Gurus are first honored and then the 'devas' or Gods.